Our Office of Ignatian Mission & Identity will be hosting its second Ignatian Pilgrimage this summer. The journey will take place July 8–18, with an option to extend the trip to the 21st to explore Rome. 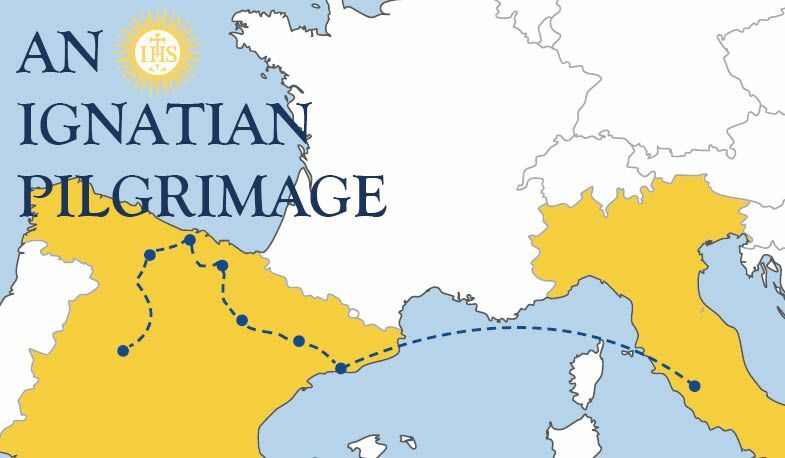 The pilgrimage will follow in the footsteps of St. Ignatius, stopping in Azpeitia, Montserrat, Manresa, Barcelona, and Rome (optional). This opportunity is open to all adult members of our community including alumni, parents of alumni, and parents of current students. Learn more about this trip here, and email Mr. Brendan O'Kane at bokane@loyolablakefield.org if you are interested in attending.